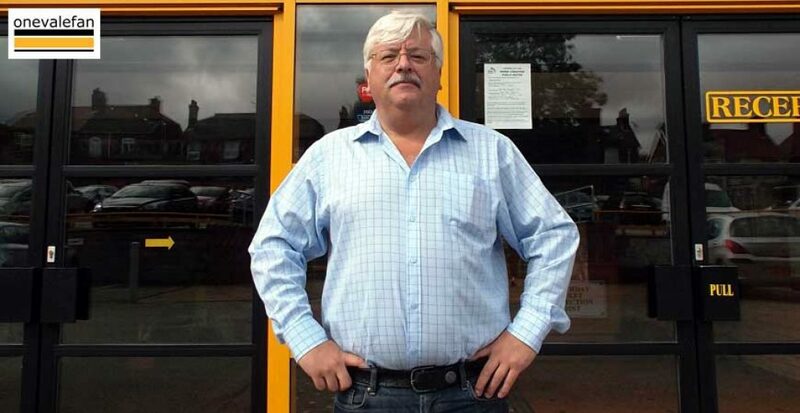 After the Q&A with Smurthwaite, OVF editor Rob Fielding produced a piece called “Despite the Q&A the club’s finances don’t add up” and that prompted a telephone conversation between the owner and Fielding. There are so many people that we run three payrolls. Granted not all of those people are on big wages but it is a considerable amount…. It was a wide-ranging conversation on a large number of issues and this website will be producing further articles over the coming days. The first answer Smurthwaite gave was in response to Fielding’s bemusement over where the club’s reported £160,000 monthly losses came from. 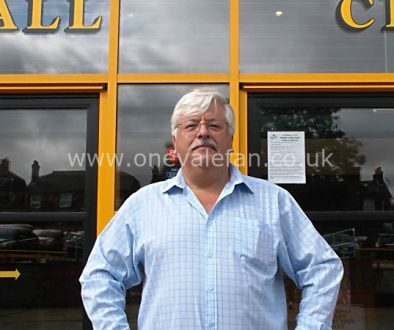 Smurthwaite commented: “Did you know that the club employs up to 300 people? This includes full-time staff, catering, media, scouts, part-time staff, coaching staff, football in the community staff and includes stewards. “There are so many people that we run three payrolls. Granted not all of those people are on big wages but it is still a considerable amount. The owner also told us that the club has “not paid a penny in stadium rent” since the stadium was operated under a separate company in 2012. The move to separate the club and the stadium was described as “the best thing Paul Wildes ever did.” and he says that he has no intentions of charging rent to the football club side of the business. 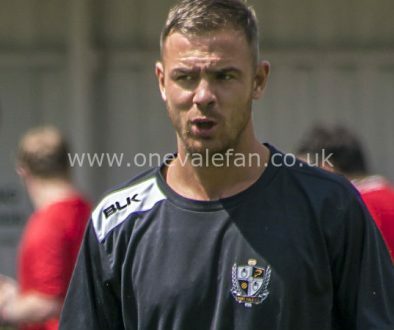 More from the owner to come including… his views on completing the Lorne St stand, stadium developments over the summer and the story of the appointment of Neil Aspin.